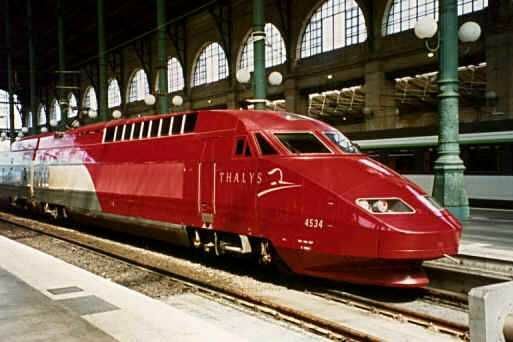 2nd class Thalys train ticket from Paris to Amsterdam. 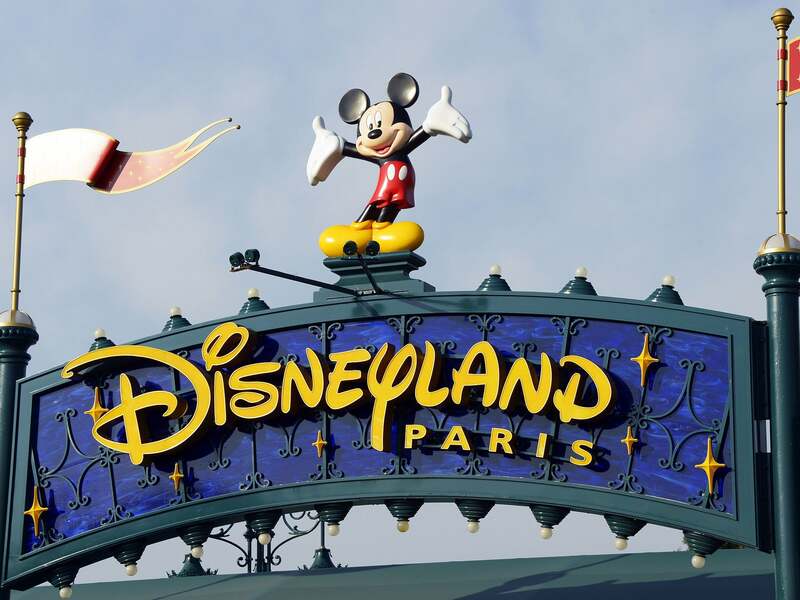 After a sumptous breakfast, you will check out from your hotel and proceed to the station in Paris station. Today you will depart to Amsterdam by Thalys train and the approximate train duration is 3.5 hours.Arrive at the station in Amsterdam, and proceed to the hotel. You will have the day at leisure to explore this city. What is recommended is a stroll in Dam Square – this is the heart of the city and is the main attraction in Amsterdam.Later on the evening, you can visit Motimahal Restaurant if you are craving some Indian food.Enjoy a comfortable overnight stay in Amsterdam. After a sumptous breakfast, please proceed to the departure point from your hotel on your own. Today you will be experiencing the 24 hours Hop On Hop Off Canal Bus and Heineken experience.This 24 hrs pass offers the perfect opportunity for travelling around Amsterdam with its wealth of waterways. This comfortable boat offers a regular service along 3 routes with 14 stops all together, located near the major museums, shopping areas and top attractions.On board there will be commentary on various aspects of Amsterdam’s history, culture and architecture.This pass also includes entrance to the Heineken Experience. 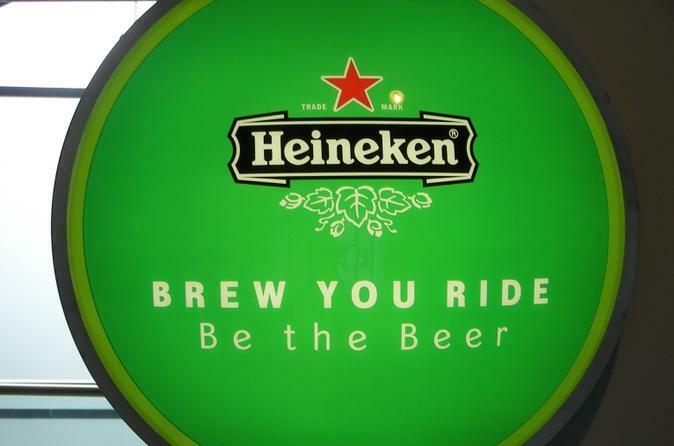 Here you will experience the world of Heineken, its history and you will discover the brewing process of the worlds most popular beer. A free souvenir and two beers are included in the tour.Later on in the evening, you can visit Moti Mahal Restaurant if you are craving some Indian food.Enjoy a comfortable overnight stay in Amsterdam. After a sumptous breakfast, you have the rest of the day free to explore Amsterdam city on your own. An interesting optional activities is the are the Combined City Tour and Volendam, Marken & Windmills An extensive visit of Amsterdam followed by a picturesque tour in the Dutch countryside. his tour shows the typical Dutch countryside of polders and little canals on the way to the ‘ Zaanse Schans’, a well – known windmill village with many interesting windmills. You will also get to see some wooden houses, cheese farms and wooden shoemaker. In the afternoon tour of Amsterdam, you will visit some important sites such as Royal Palace, the National Monument, the Skinny Bridge, the Albert Cuyp market and the beautiful houses along the canals.Later on in the evening, you can visit Moti Mahal Restaurant if you are craving some Indian food.Enjoy a comfortable overnight stay in Amsterdam. After a sumptous breakfast, check out from hotel and you will be transferred to the Amsterdam airport on seat in coach basis.We sincerely hoped you have enjoyed Amsterdam and Paris to the fullest!